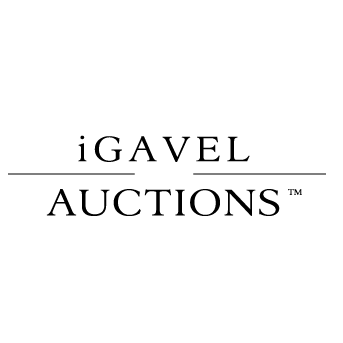 iGavel is an online Auction site dedicated solely to the sale of fine arts, antiques and collectibles offered by a network of independently owned auction houses, dealers, appraisers and other arts professionals. 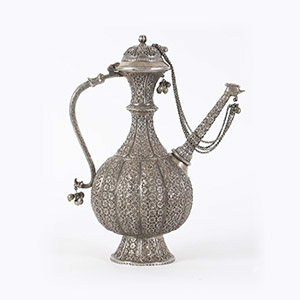 Sales are held in a traditional auction-catalog format entirely online. Each lot is accompanied by a number of images, clear professional descriptions, and complete condition reports. Bidders can take part in an auction with confidence that they will win as our reserves are published as the starting bids. While bidding takes place online, some sales on iGavel host exhibitions or will give private viewings on request so buyers can examine and handle property first-hand.